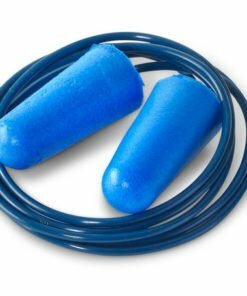 Are these economy ear defenders not quite what you were looking for? 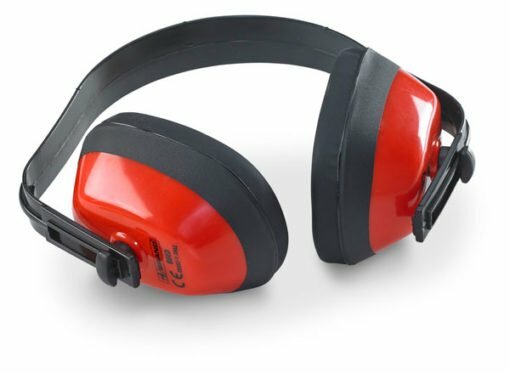 Then take a look at other protective hearing equipment in our range. 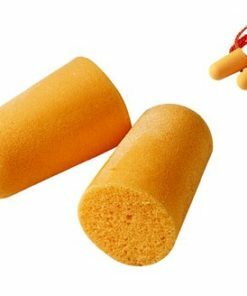 These economy Ear Defenders are a lightweight and robust design. 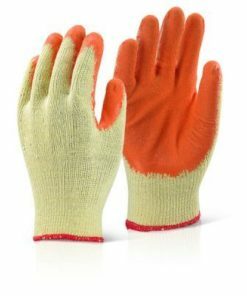 They will adjust to the size of your head as they feature an adjustable headband. 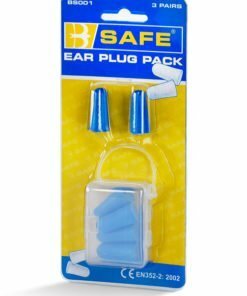 Each pack contains 10 pairs of ear defenders. 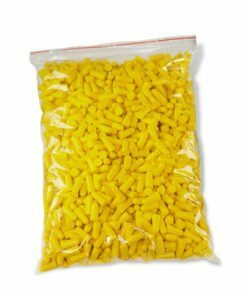 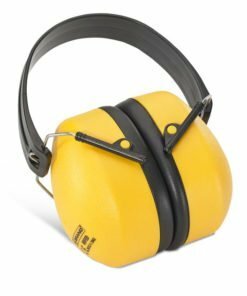 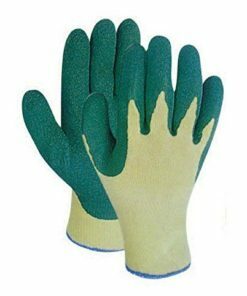 Simply the best ear defenders you can buy if on a budget! 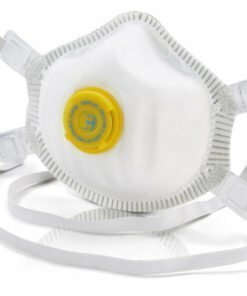 From our extensive range of personal protection products..